He or she will be presented with one of the top gongs at the prestigious awards ceremony in Aberdeen on Thursday May 30. Last year, Balhousie Care Group senior people services adviser Karen Buchan came out on top in the fantastic HR adviser category. 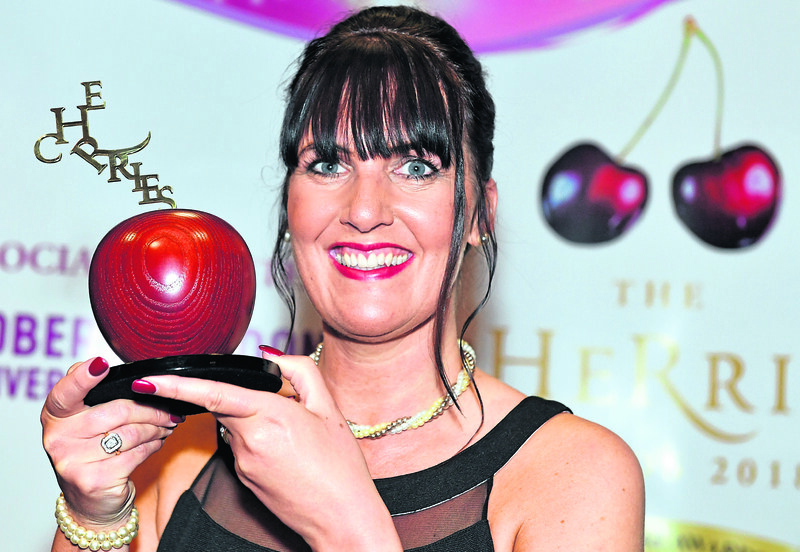 She will be a tough act to follow at this year’s event at Aberdeen Exhibition and Conference Centre, but the cHeRries judges are looking forward to choosing the right person for the coveted accolade. They are seeking evidence of an HR advisor who during the past year has gained respect from their clients by ensuring high visibility and face-to-face contact. As well as delivering the highest standards of HR services, budding winners must be able to demonstrate their continuing professional development. They will also need to show how this supports their ability to understand the business they work for, and apply and adapt best practice to suit the needs of their clients. In addition, nominees will be judged on their impact and ability to learn from continuing professional development activities during the past year. The annual competition celebrating excellence in HR, training and recruitment has 11 categories in total this year. These include a new community award, named after former cHeRries judge Mike Reid who died last May after battling cancer. All of the winners will be celebrated in style at the competition’s climax, when more than 450 people from throughout Scotland will gather to toast their success. The awards are organised by the P&J in association with the Robert Gordon University, Aberdeen, and supported by wealth management and employee benefit services company Mattioli Woods.